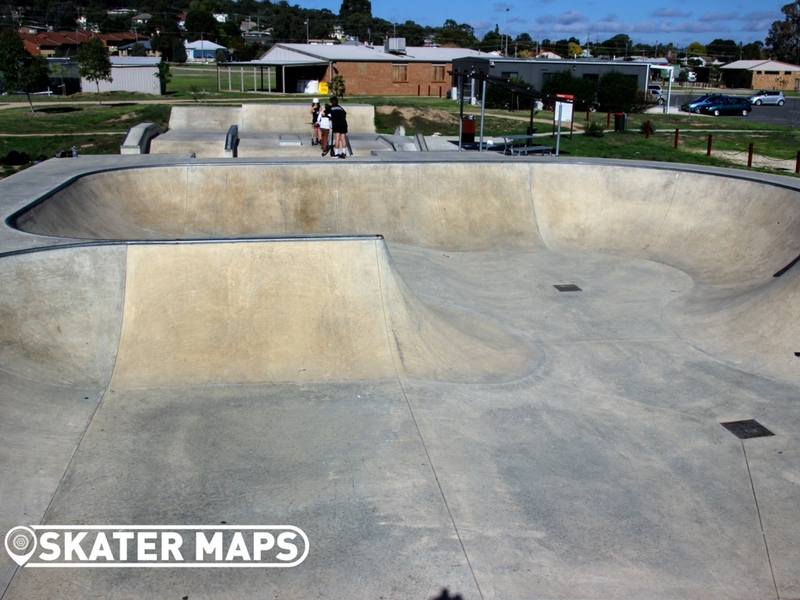 The old Seymour Skatepark has been removed and all that is left is a concrete slab. 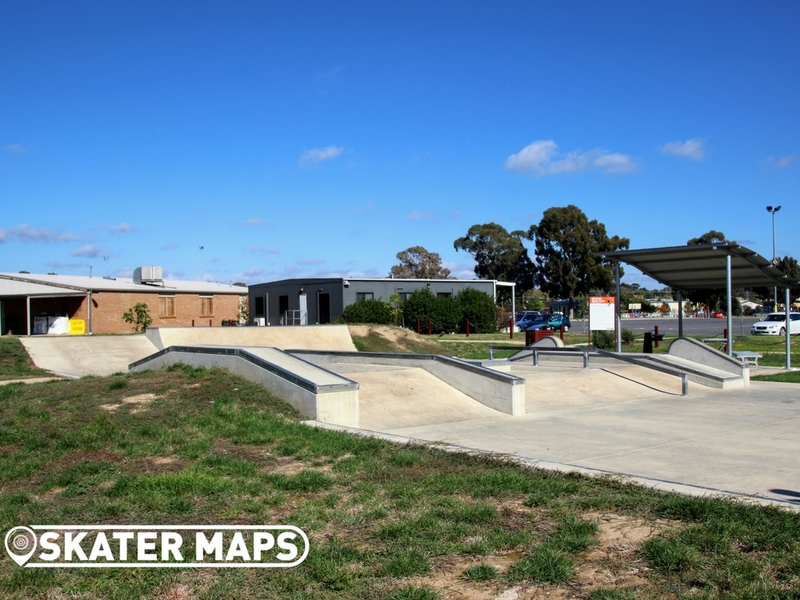 However the New Seymour Skatepark can be found at the car park for the Seymour Sports and Aquatic Centre (in Pollard Street). 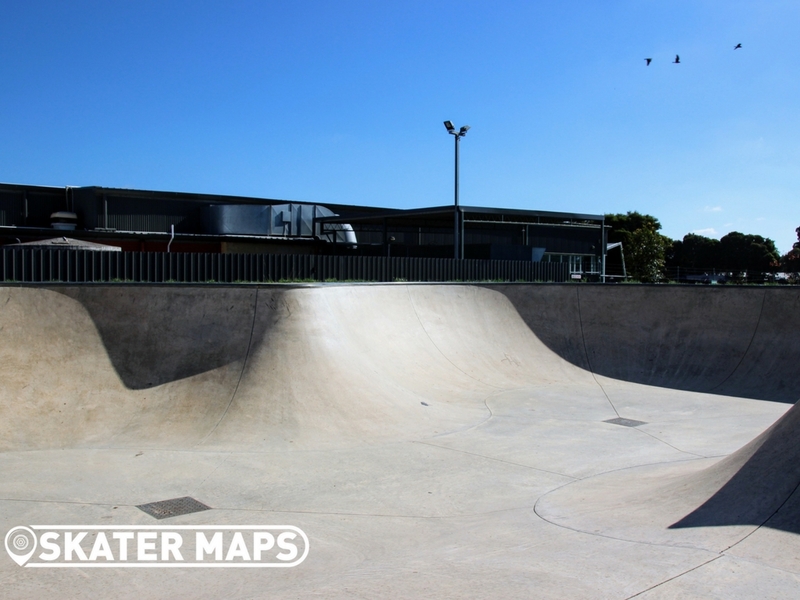 This Skatepark, built in 2014 by Oasis skate parks, came as a huge surprise and is a massive upgrade from its predecessor. 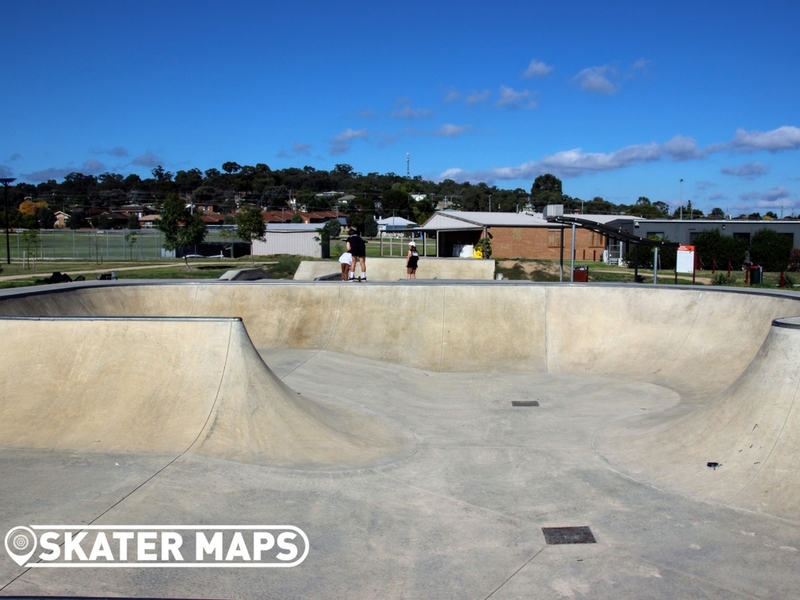 Seymour Skatepark features a large bowl with hip and spine. 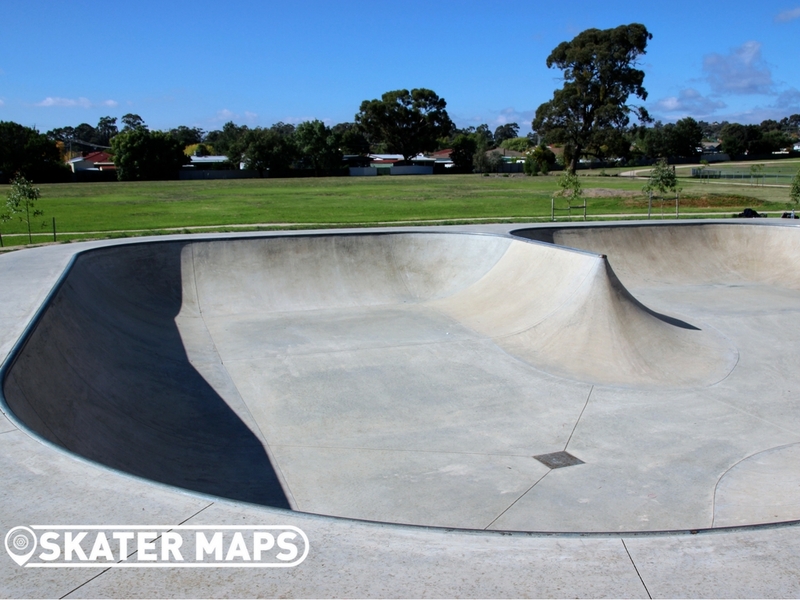 The bowl, which has a maximum depth of 5 ft, features two perfectly shaped mini ramps (one 4 ft and one 5 ft deep) with spine connecting the two. 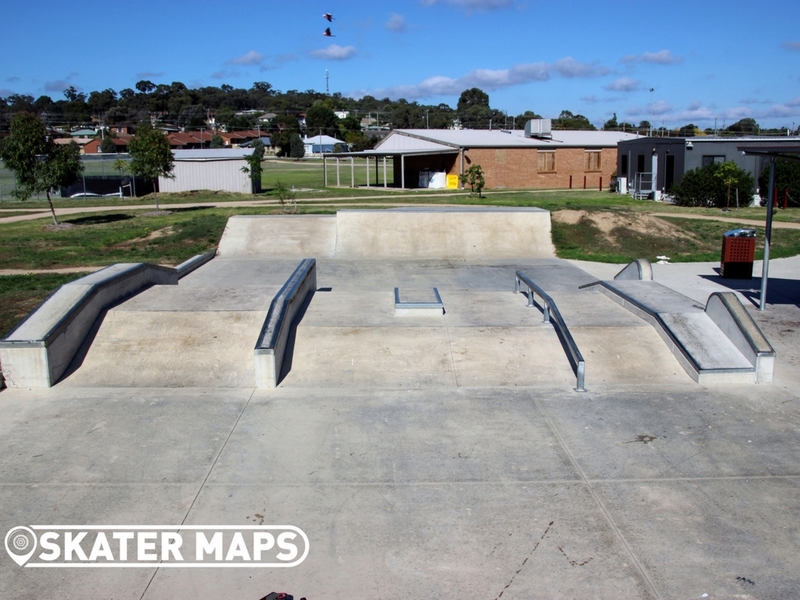 The skatepark also has a street section that is less exiting but has everything you need including quarters, banks, boxes, decks, ledges as well as flat and down rails. 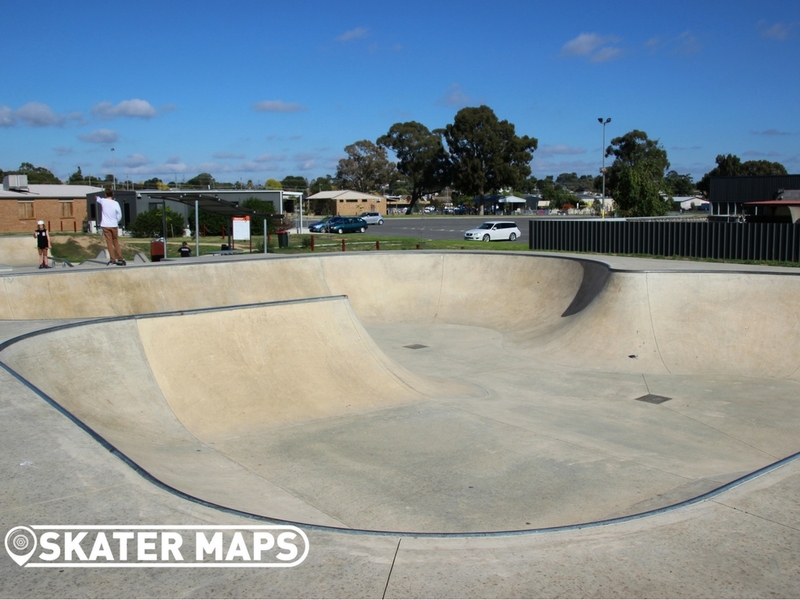 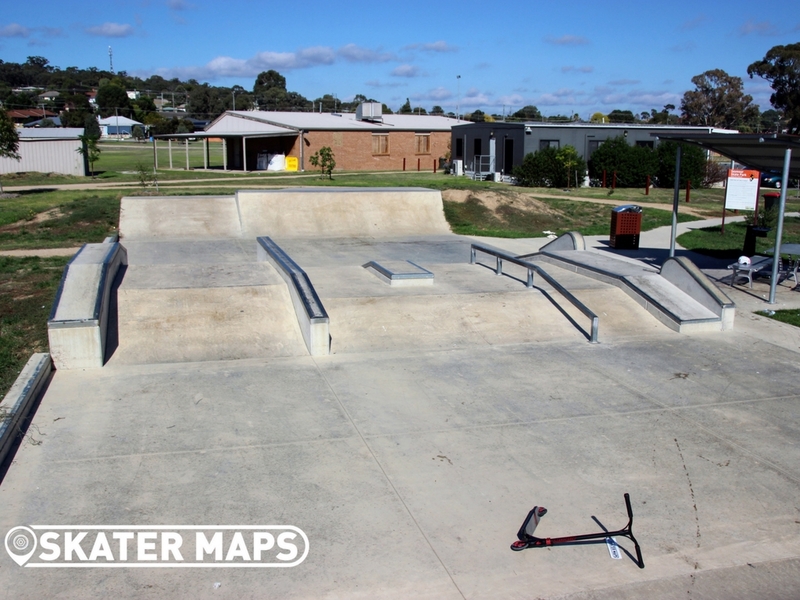 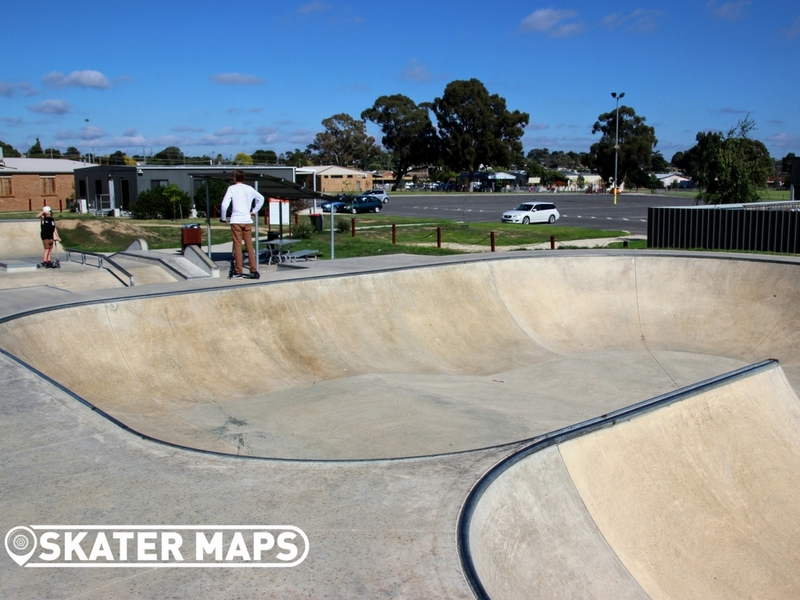 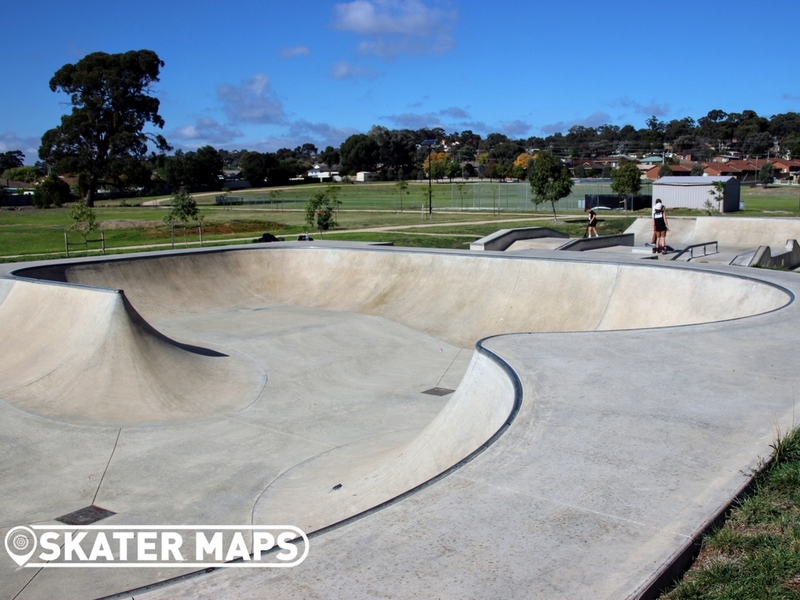 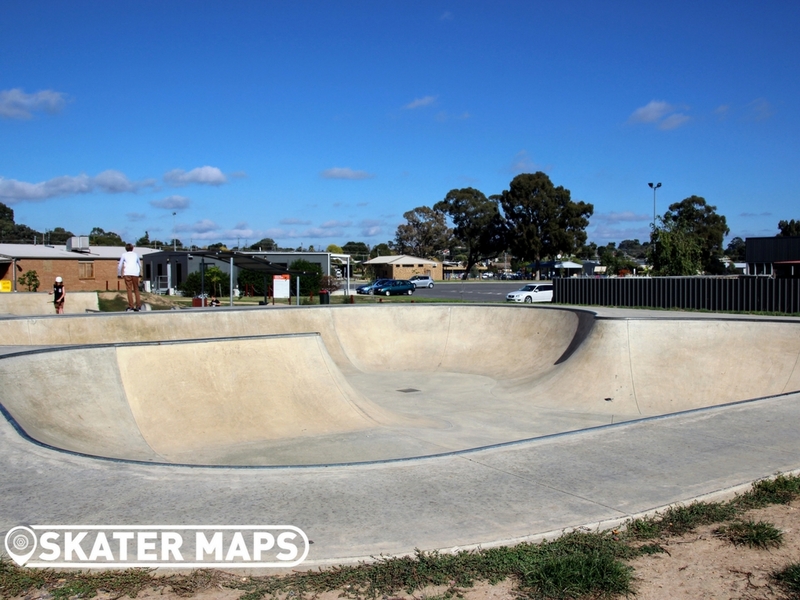 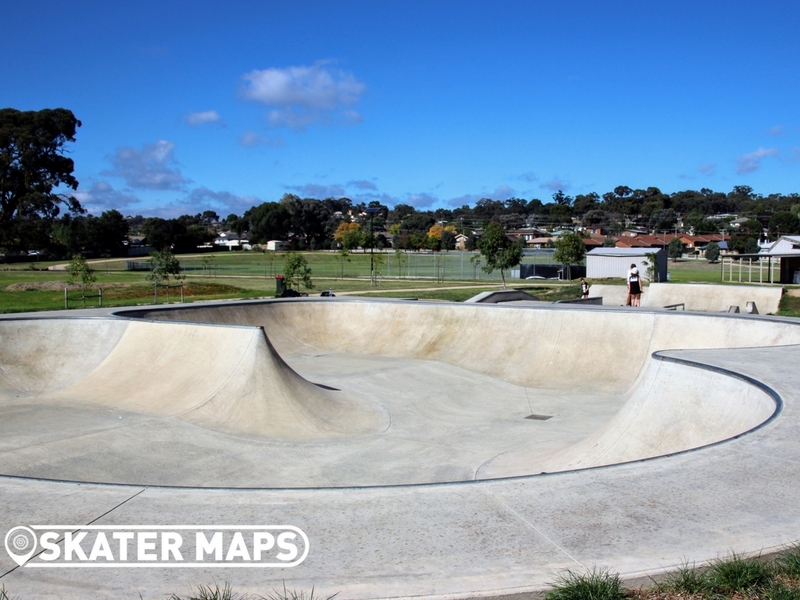 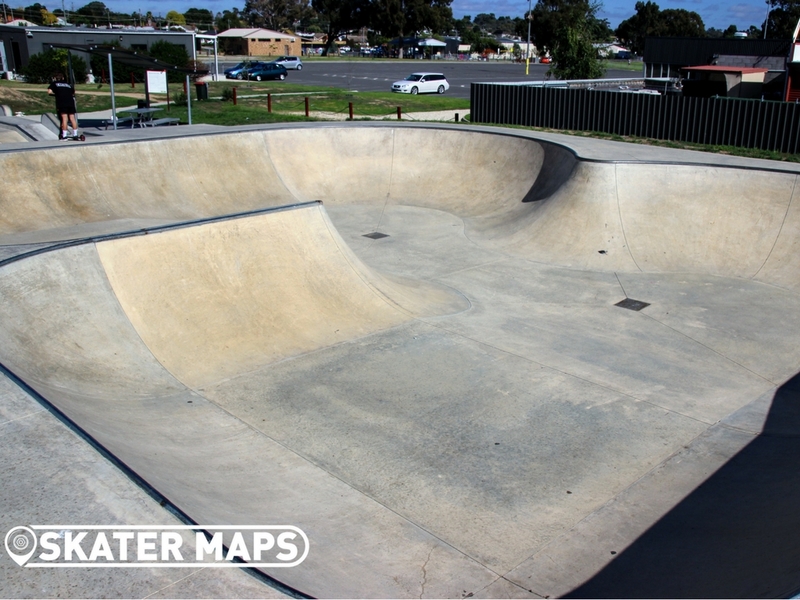 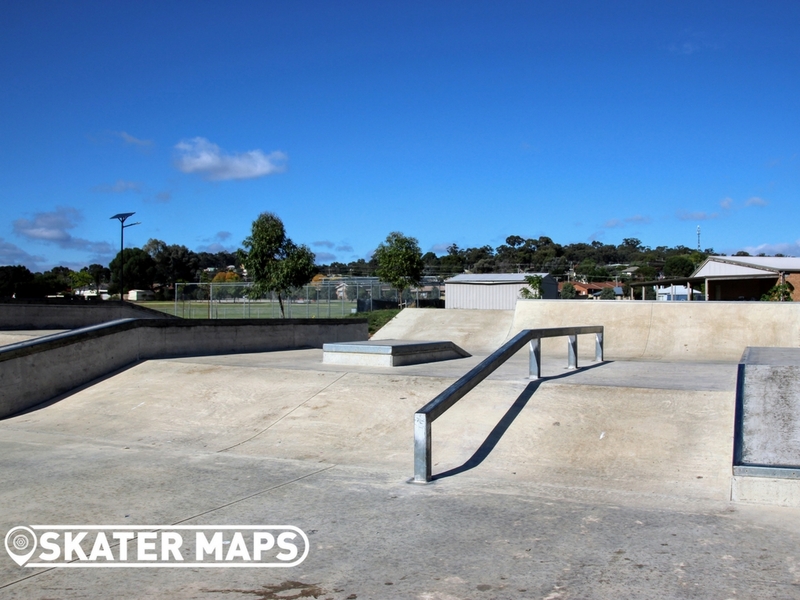 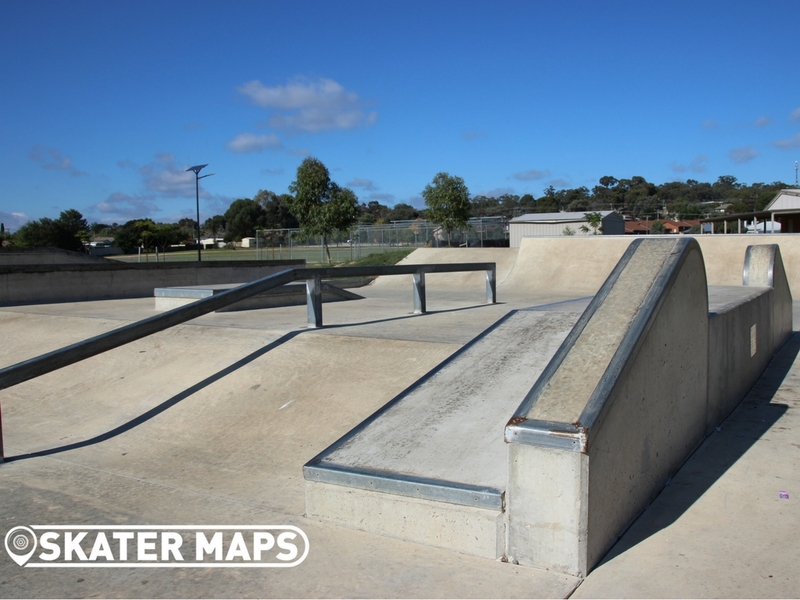 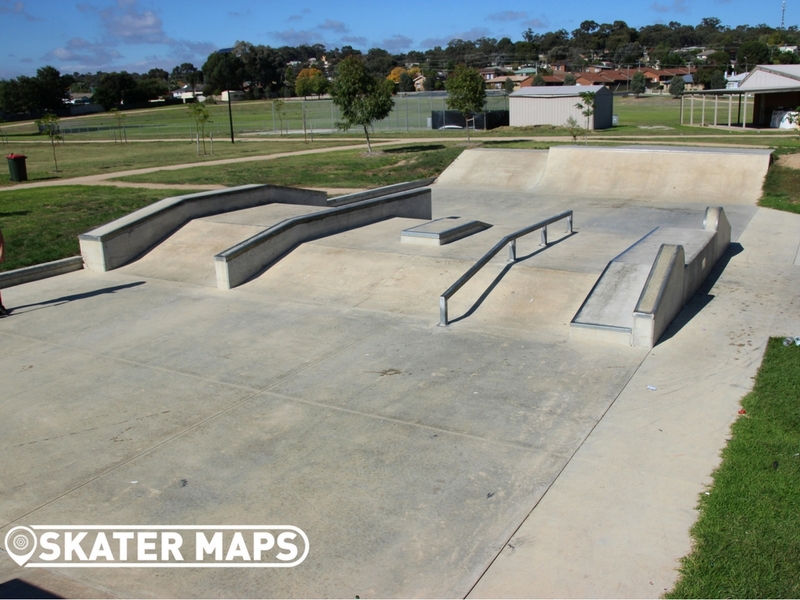 This skatepark is only a few minutes off the Hume HWY and is definitely worth stretching your legs for. 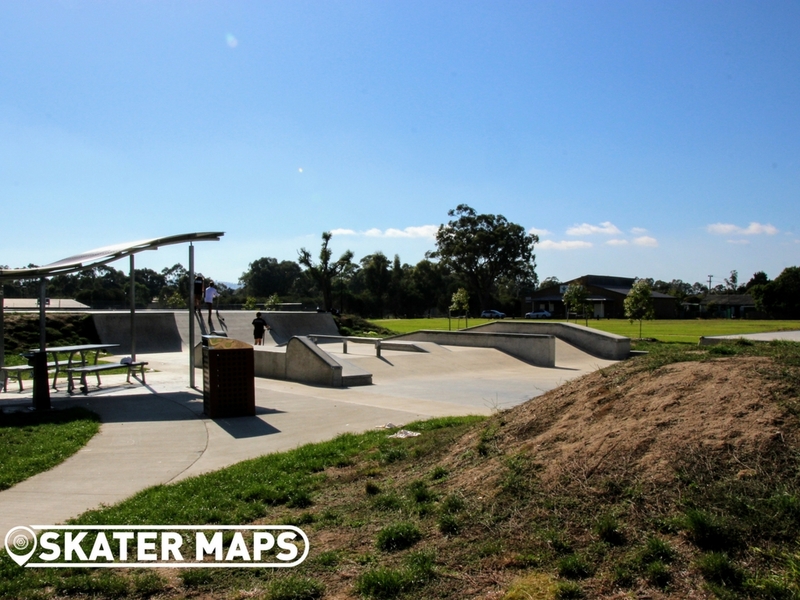 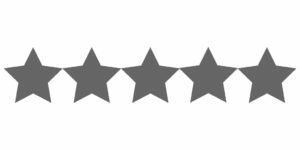 The park also has a small sheltered area with drinking tap and is located within the larger Chittick Park, which is a nice grassy area in which to take the Guinea Pig for a stroll. 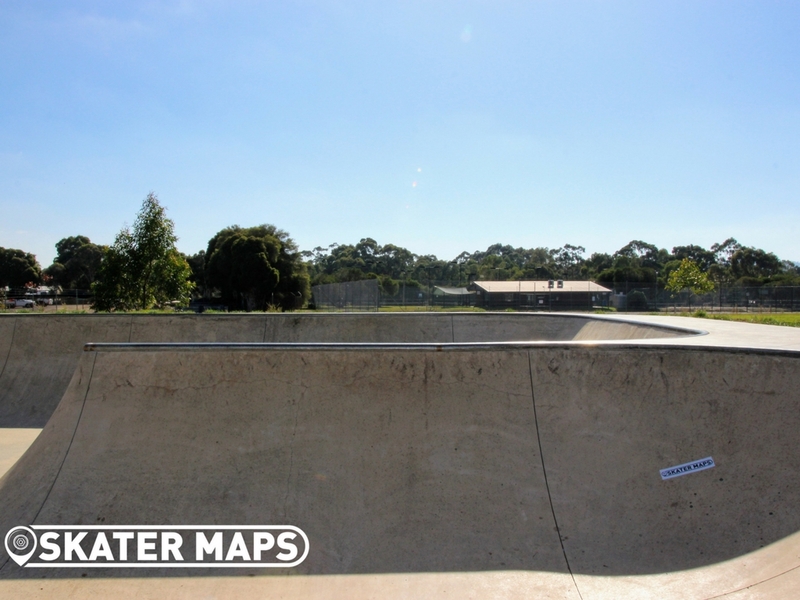 While you’re there check out the “seymour butz” Simpsons clip online.